Week 2 matches have been generated, visit your team page to check them out. 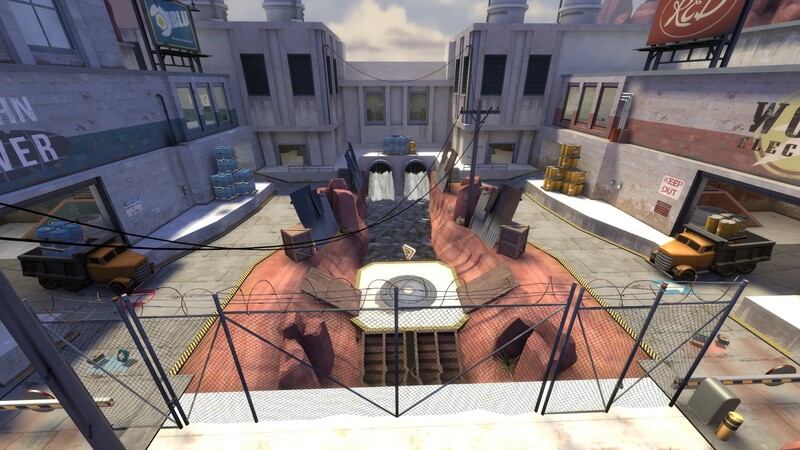 Powerhouse is an official map, so it will already be downloaded and ready to be played on servers. Server providers are available here for all regions.